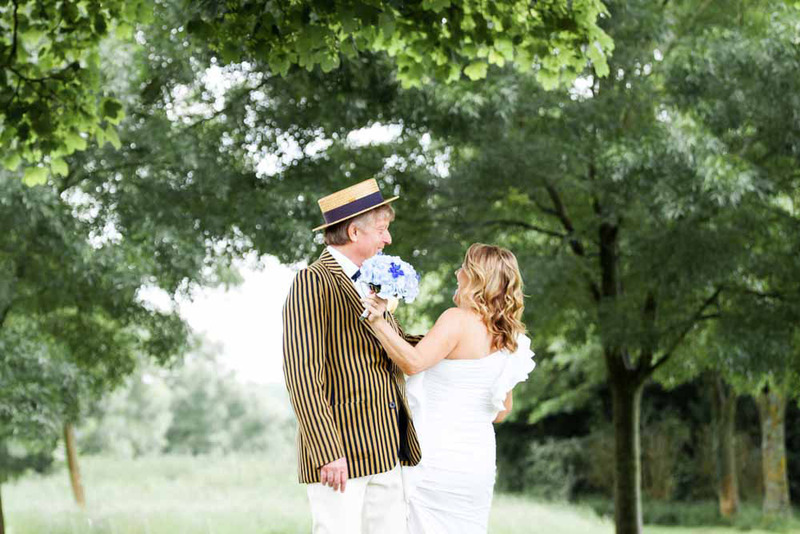 Thames means that visitors can enjoy beautiful waterside walks and river cruises, while the Stoke Poges Memorial Gardens offer a peaceful setting for picnics, strolls and outdoor games. 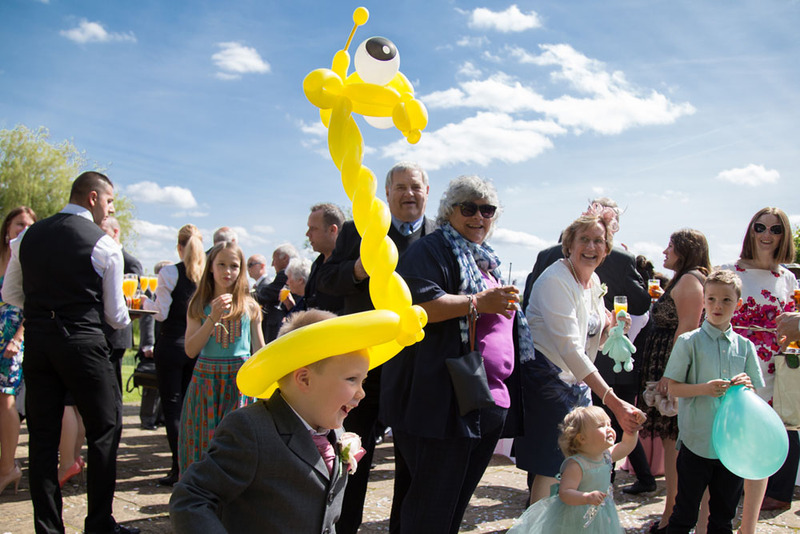 Slough is conveniently located within easy distance of other Berkshire attractions, such as Windsor Castle, Legoland, Marlow and Twickenham stadium. 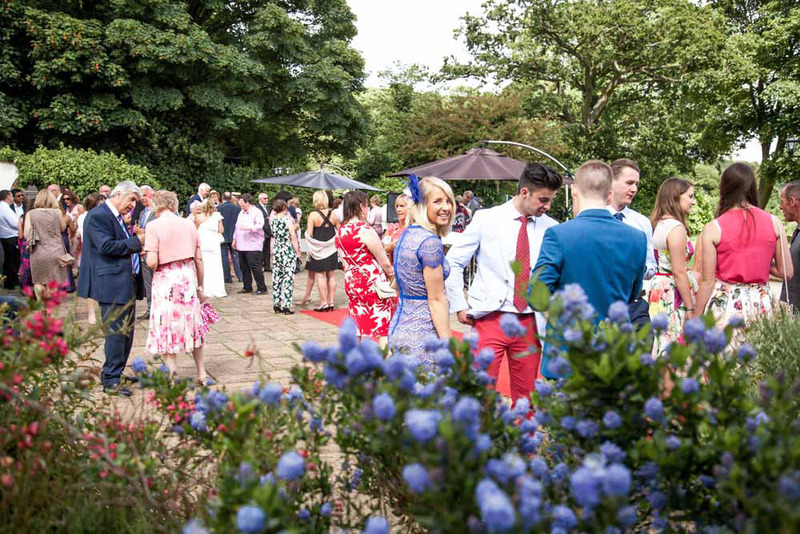 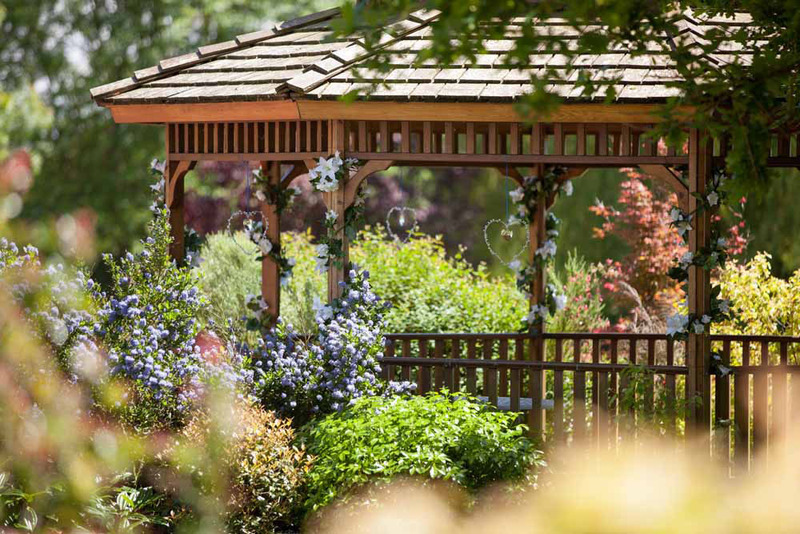 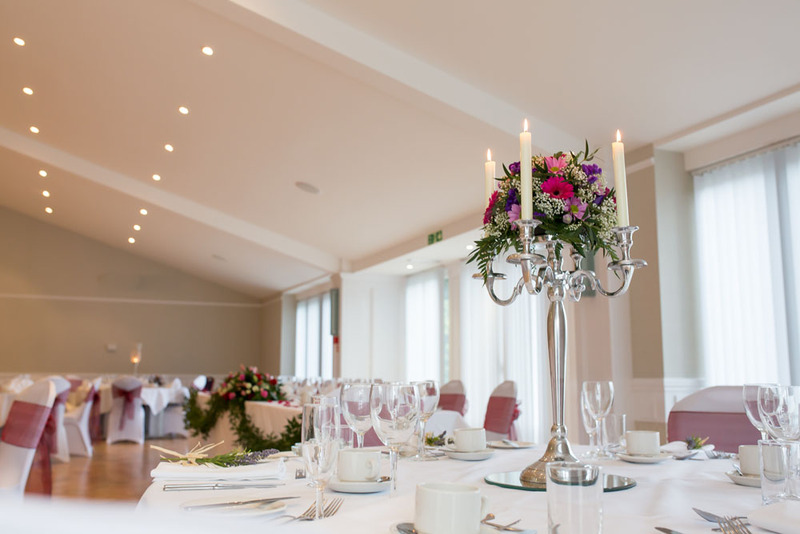 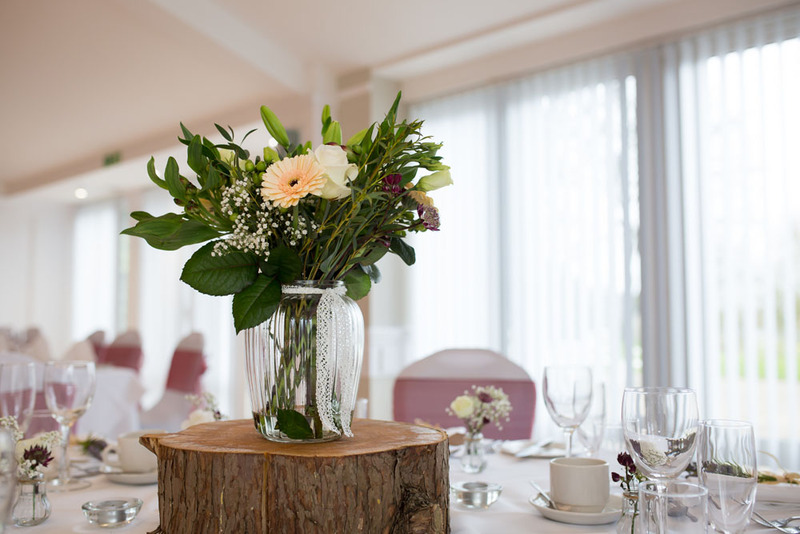 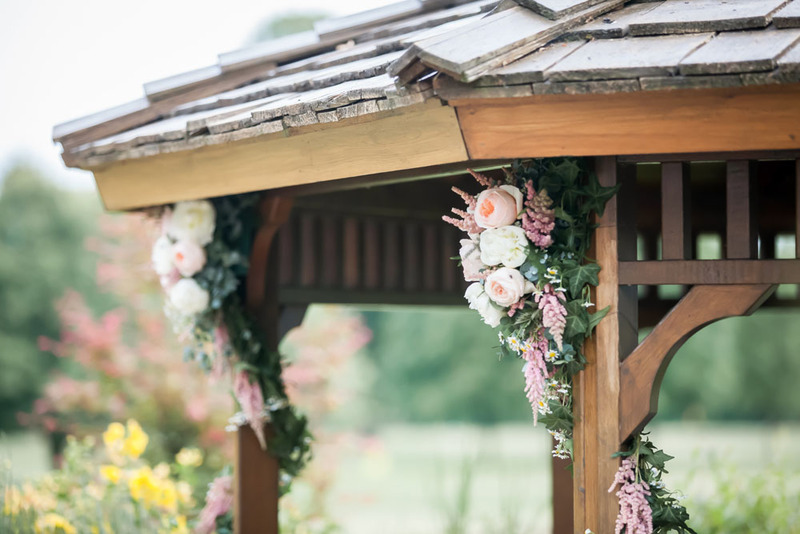 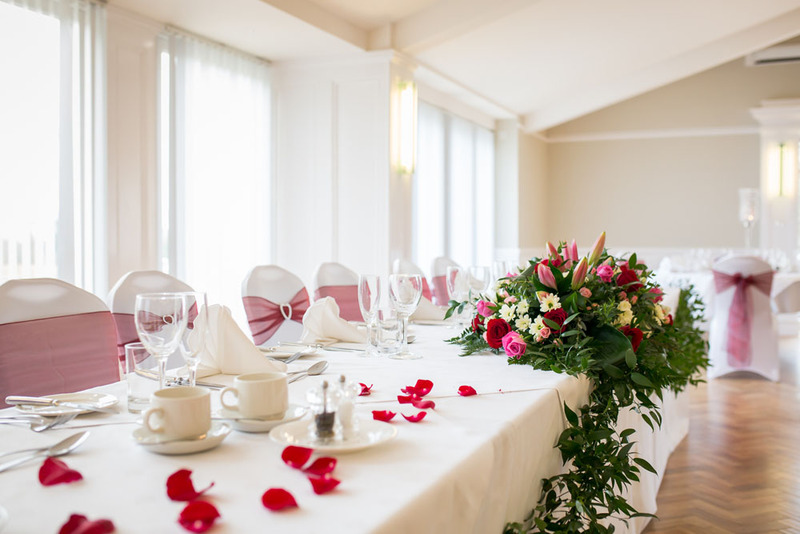 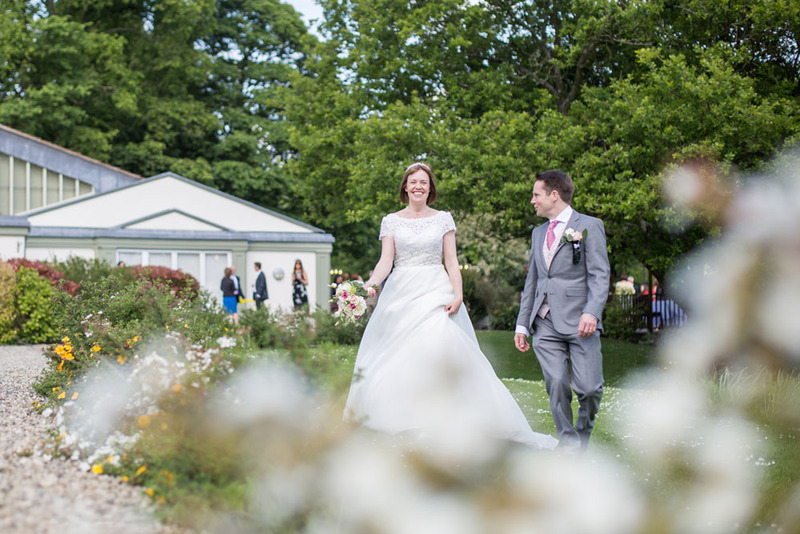 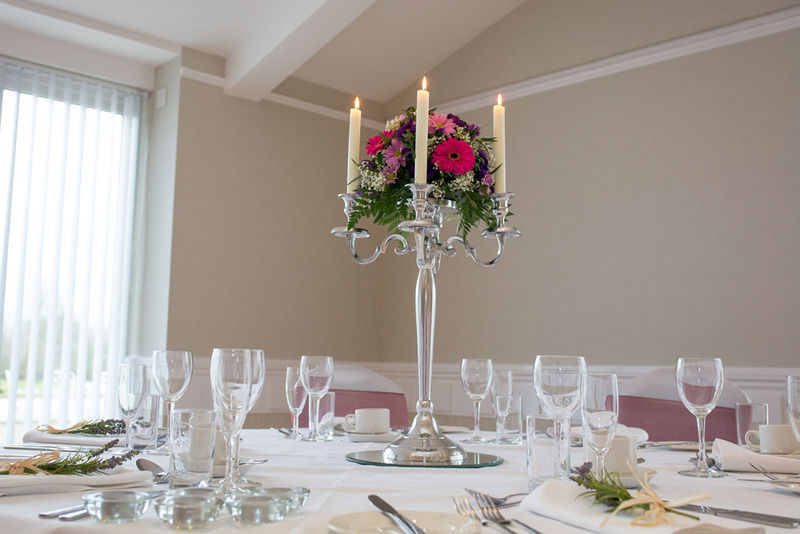 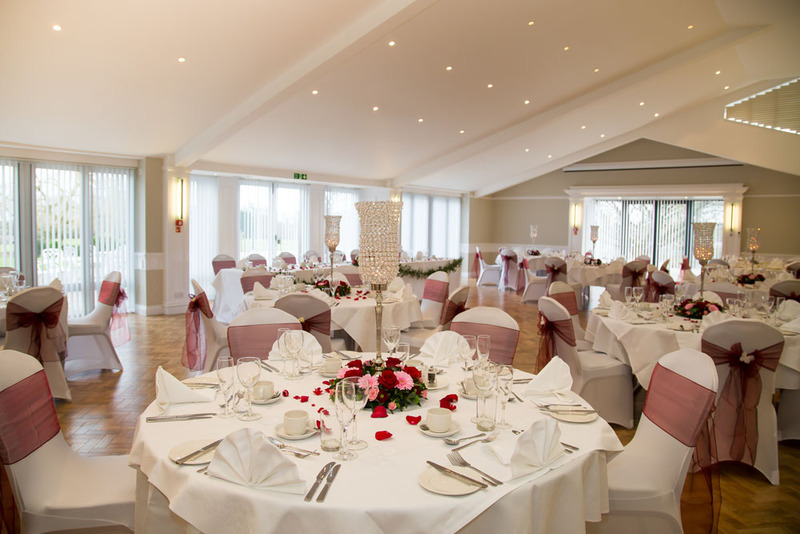 It is also an easy distance away from The Pavilion, making it an ideal place for guests to enjoy some refreshments before or after the wedding or to stay overnight. 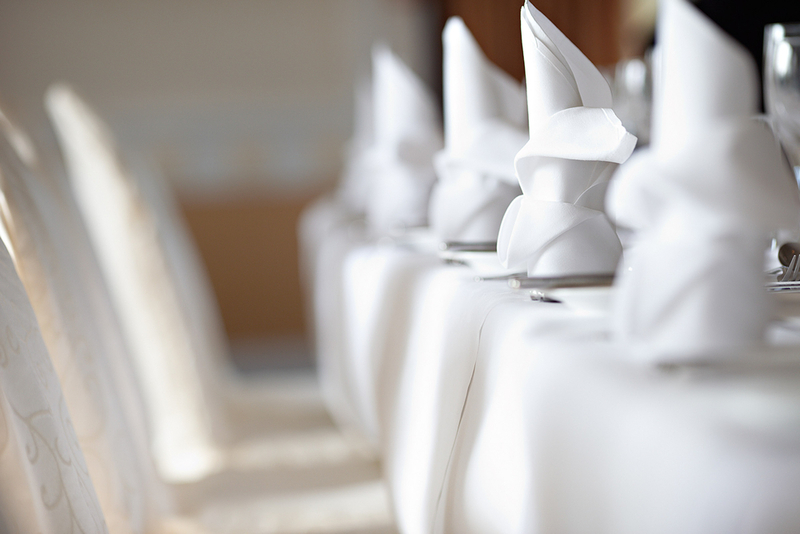 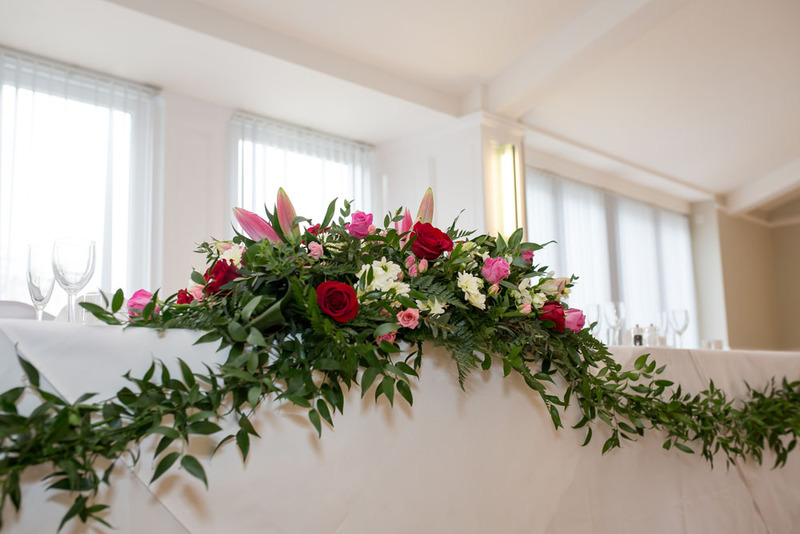 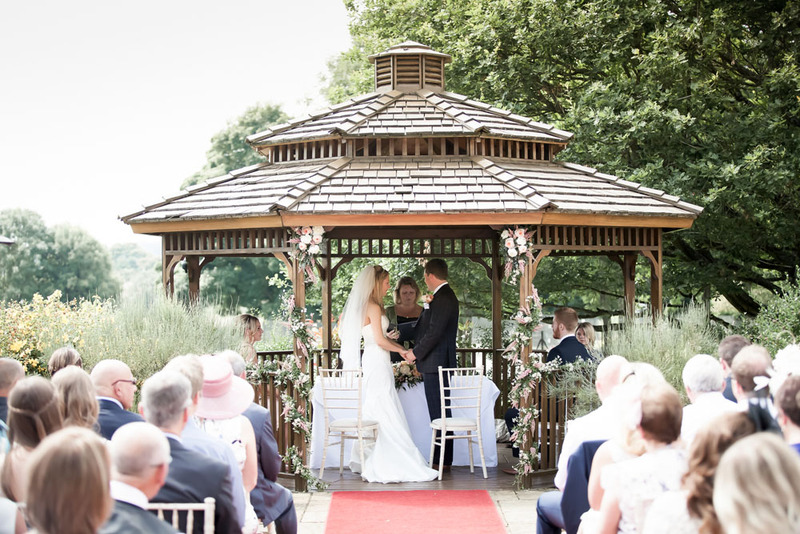 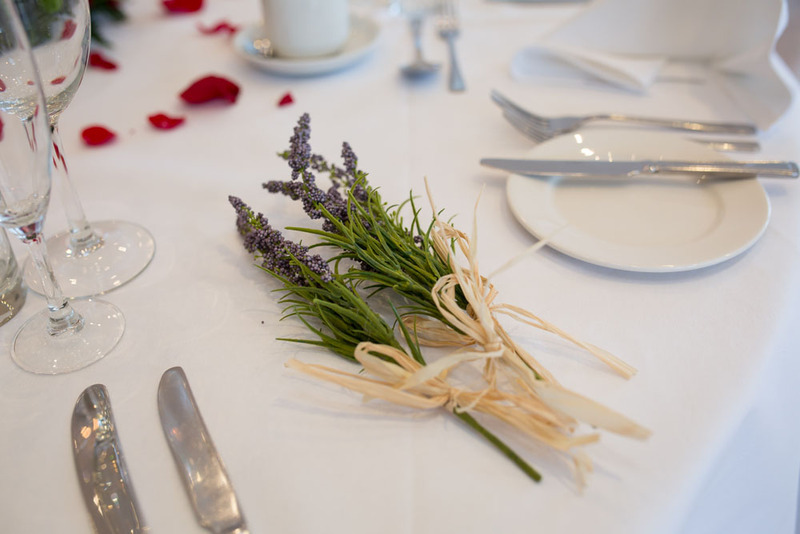 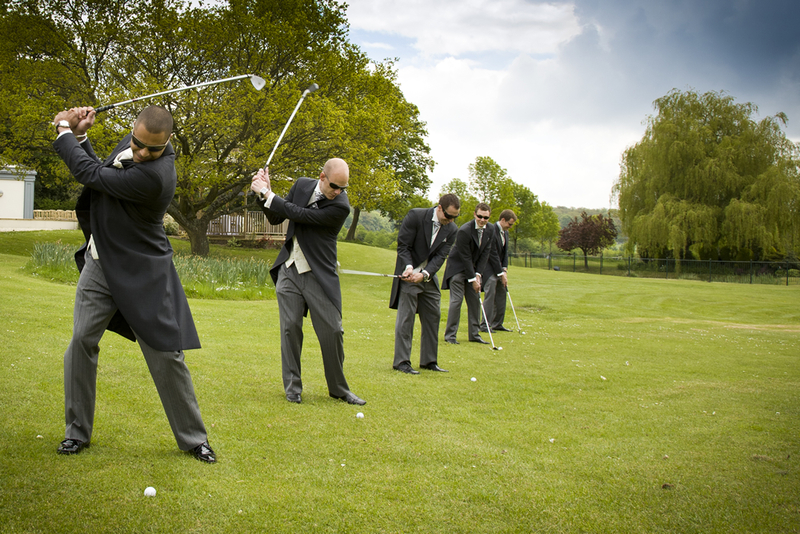 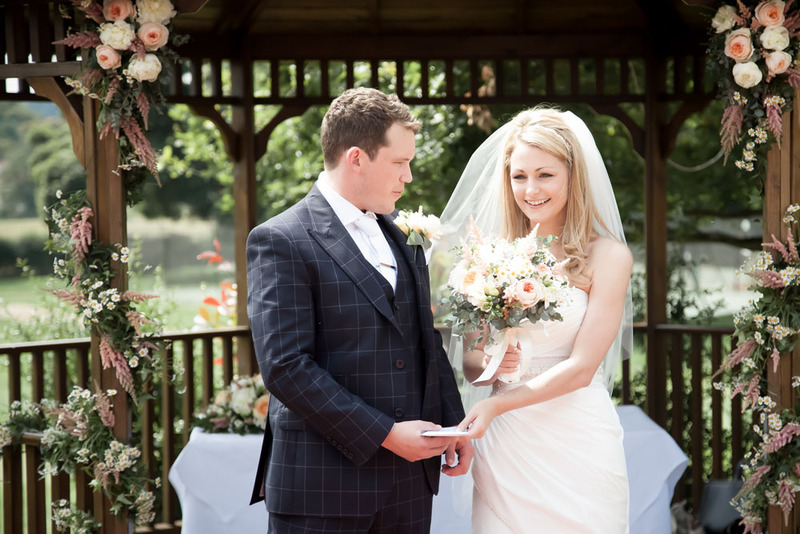 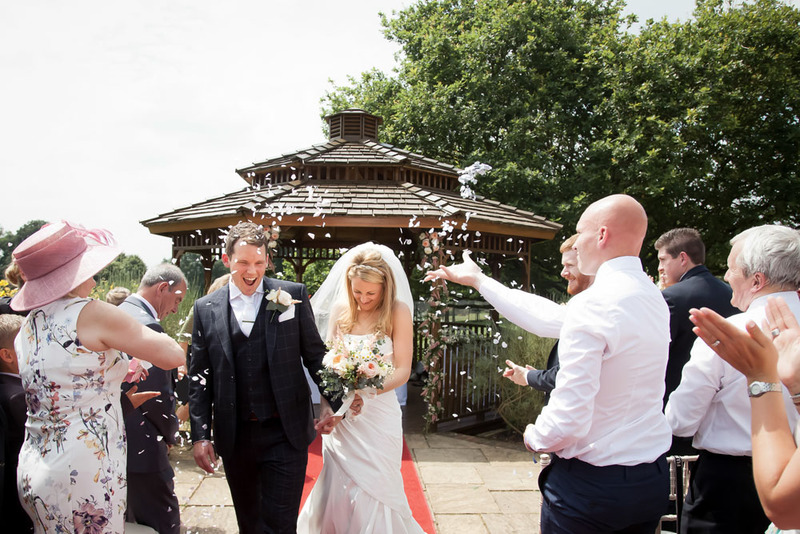 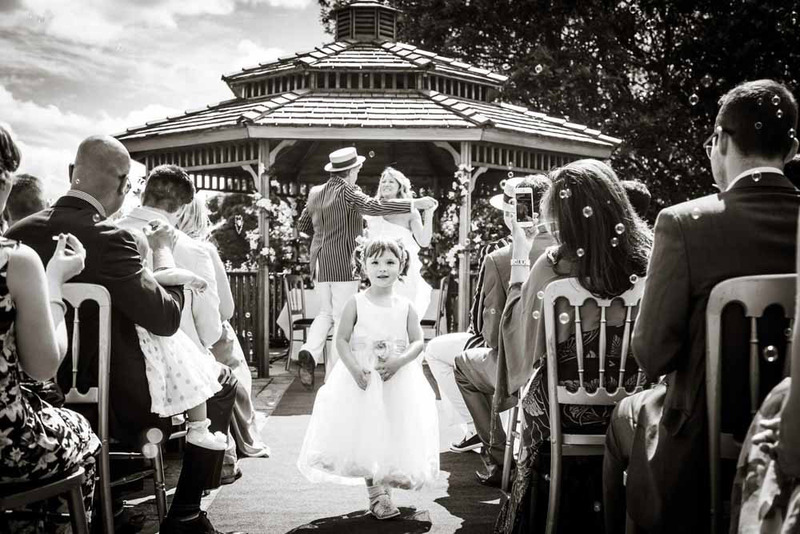 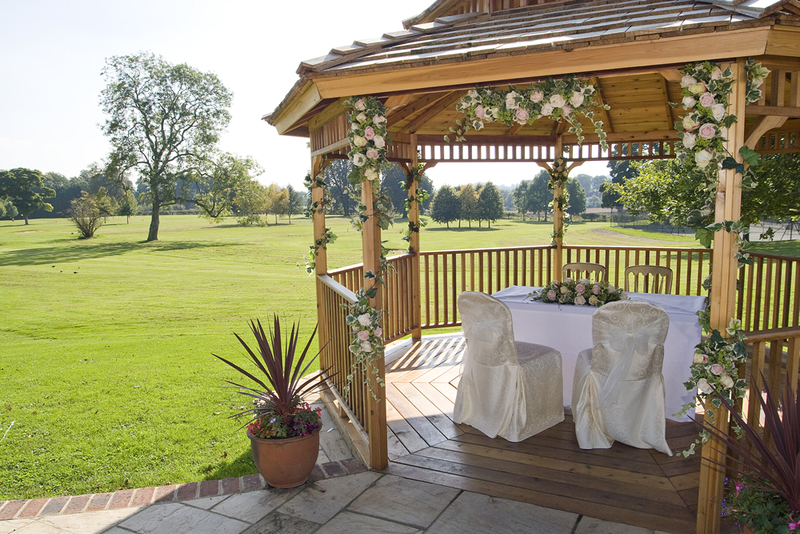 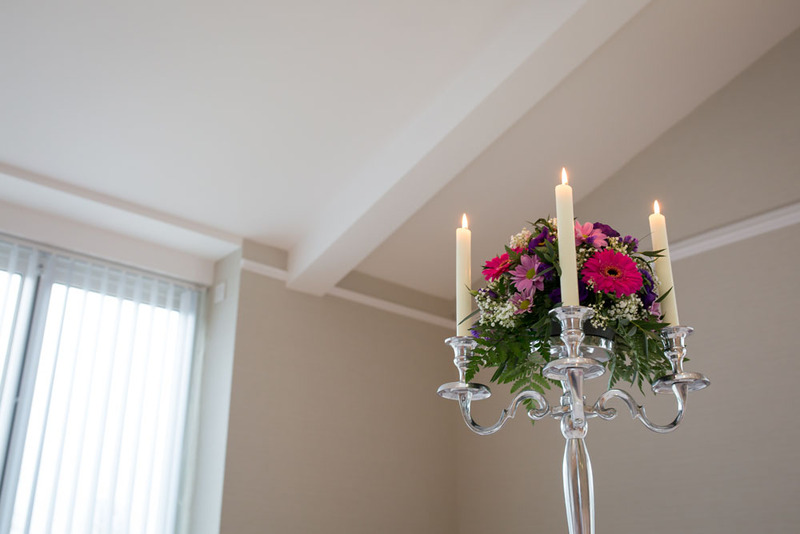 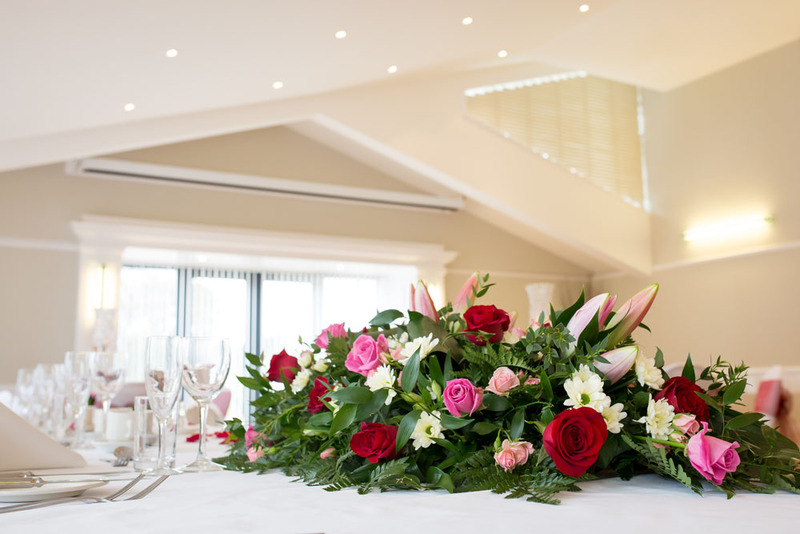 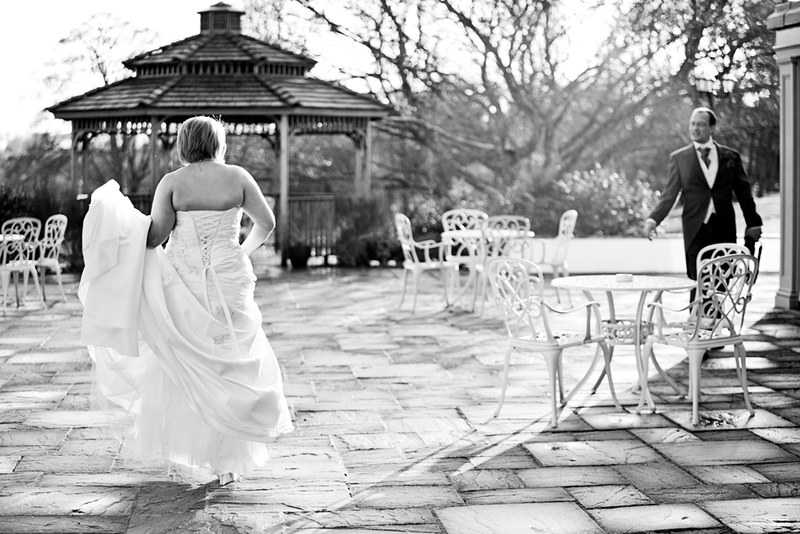 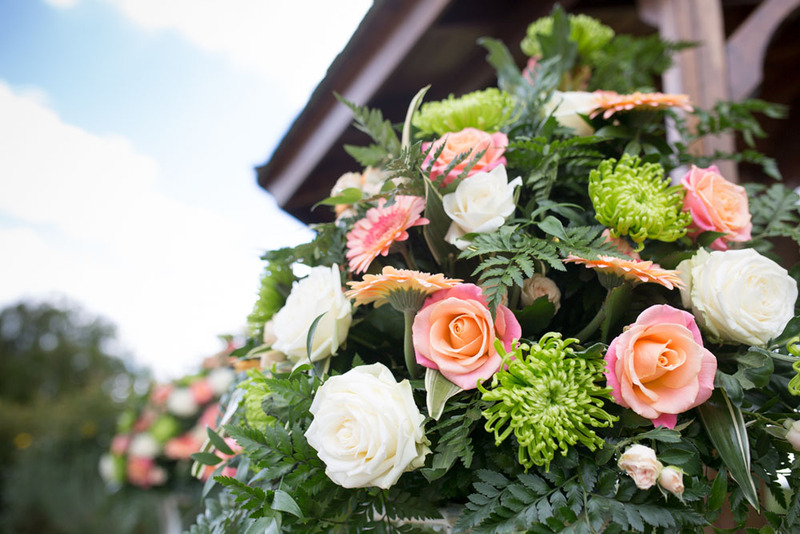 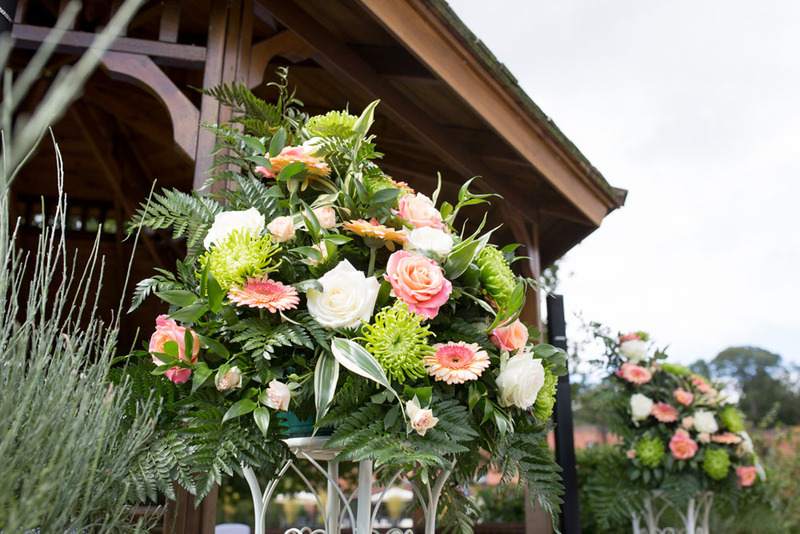 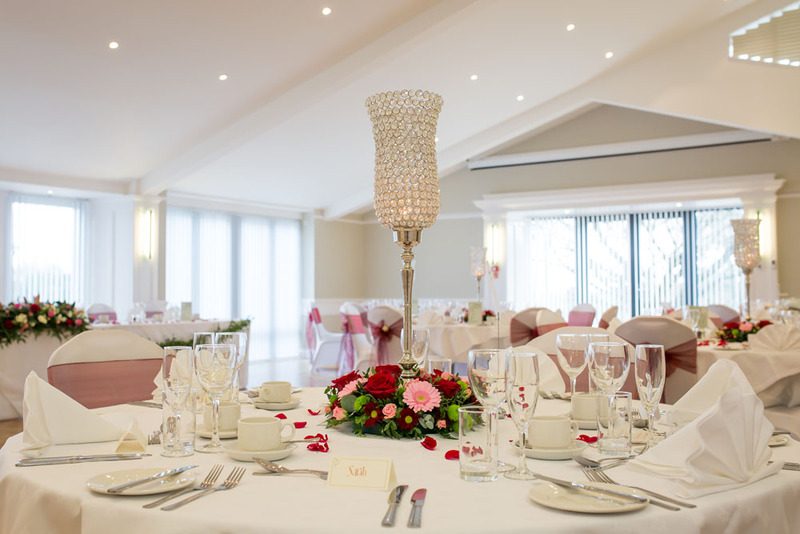 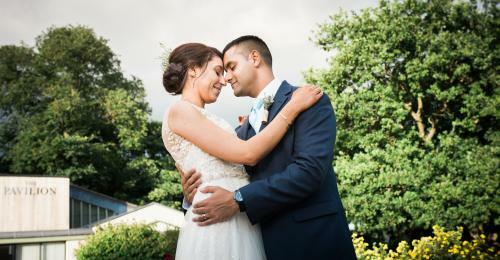 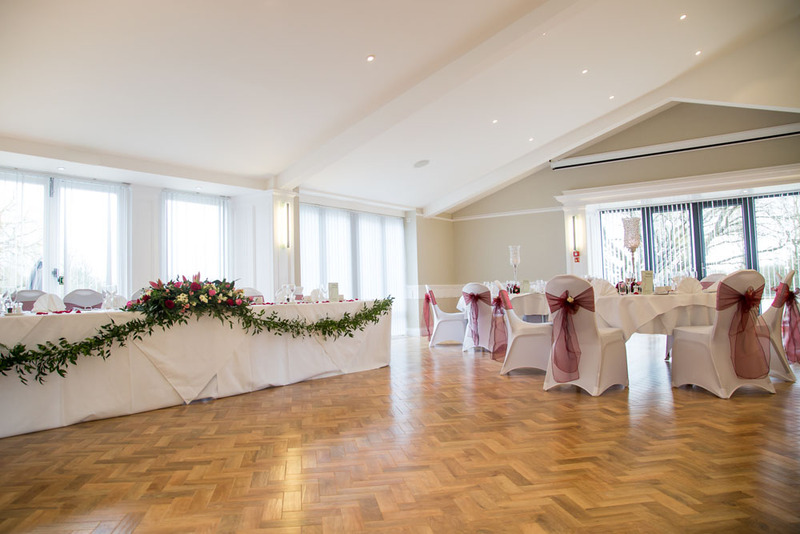 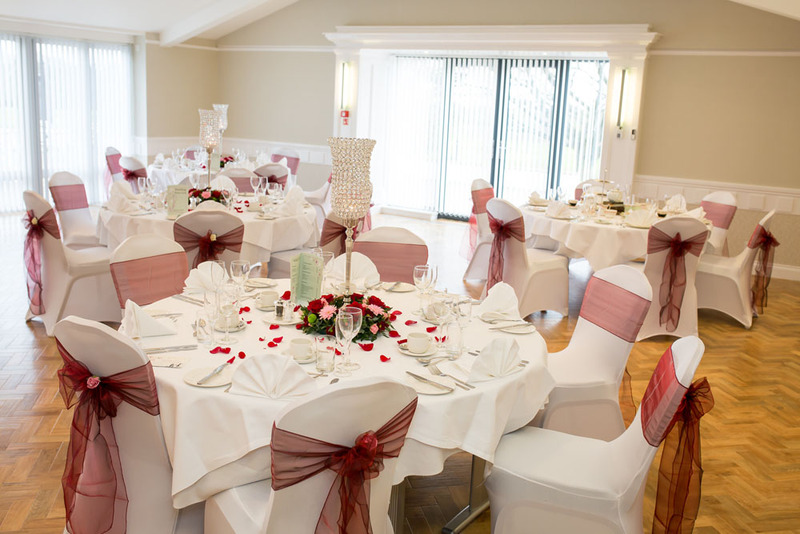 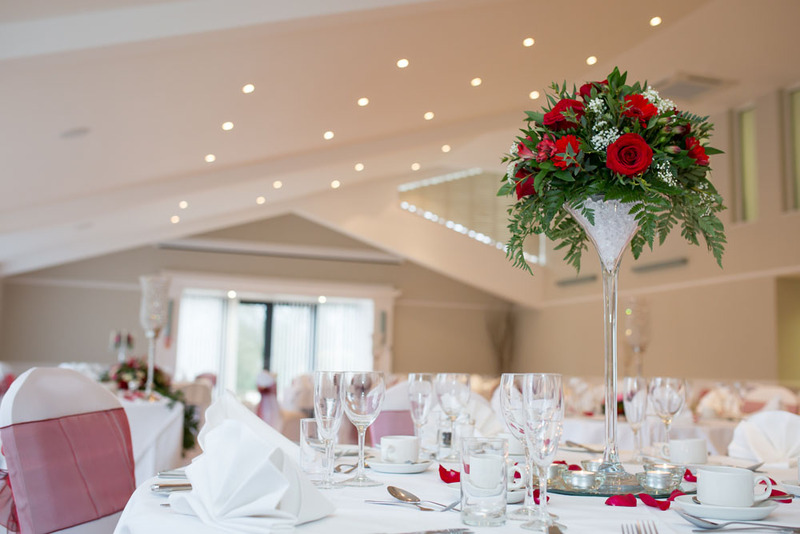 If you are looking for a wedding venue that combines an idyllic countryside feel with the practical aspects, such as easy travel from Slough, spacious parking and excellent event management, then get in touch with the weddings team at The Pavilion to find out how we can help you enjoy the perfect wedding day.